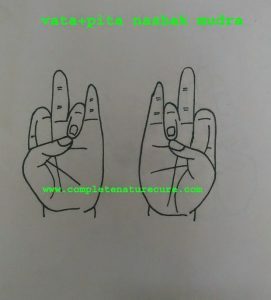 Vata and pitta nashak mudra are useful for the persons who are having Vata and Pitta dosha jointly.This mudra has unique qualities to overcome all the ailments of Vata and pitta doshas. This mudra is little critical than basic mudra, just placing the tip of the index finger on the base of thumb finger and placing the tip of the ring finger on the tip of thumb finger is enough to form this mudra. 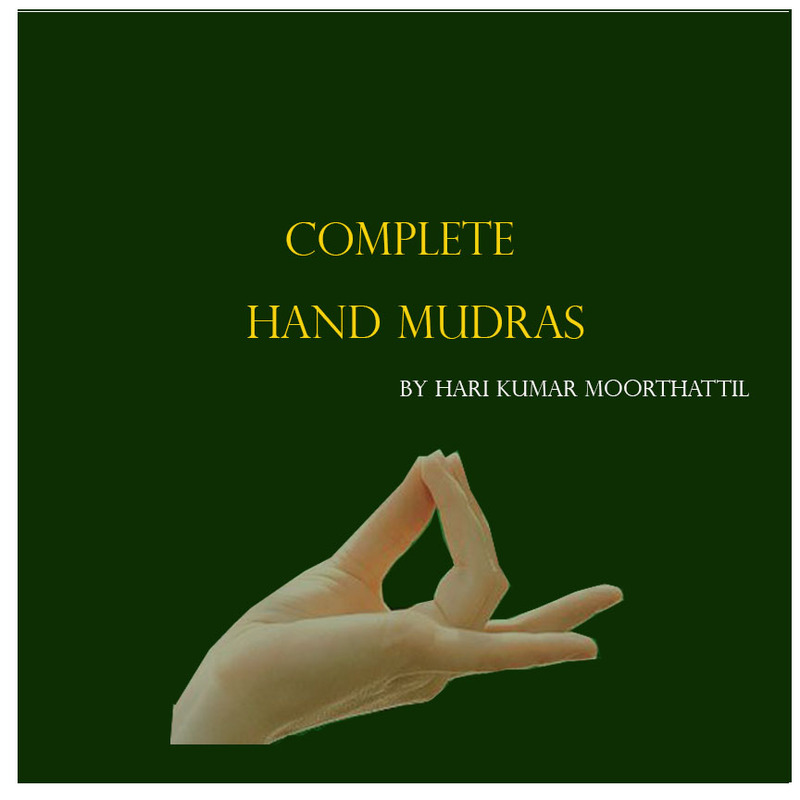 30 minutes of practice is enough to get good results of this mudra.You can perform this mudra at any time or any position.It is preferable that early hours of the morning or in meditation. 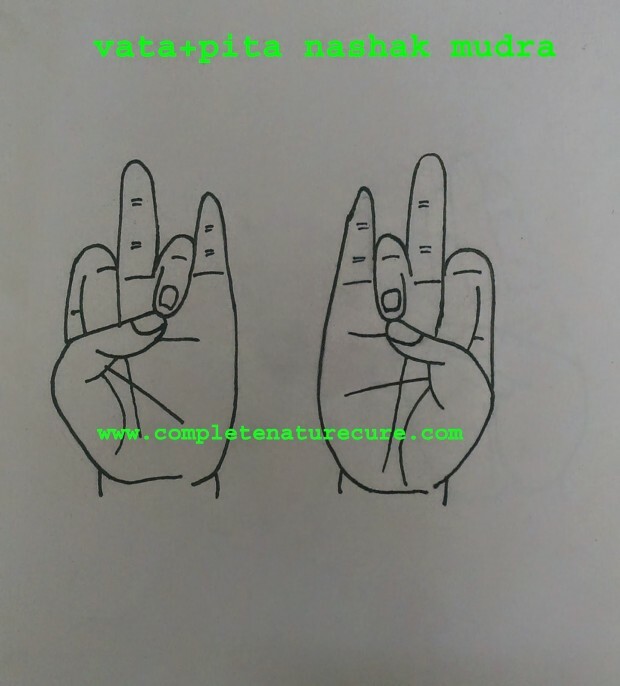 If you are a Kapha Prakriti person, then you should practice this mudra in moderation only.